AFTER generations of family farming, some have been left dumbfounded by the vegan activism that was played out last week. The Mitchell family have been farming the land, running livestock for as long as any of them care to remember. Del Mitchell has followed in her father's and grandfather's footsteps. She runs roughly 600 head at Dalveen. Her and her daughter, Annie, were left angered by what they witnessed last week. "They think, I don't know why, that farmers want to hurt animals. You've got to have cared for animals. 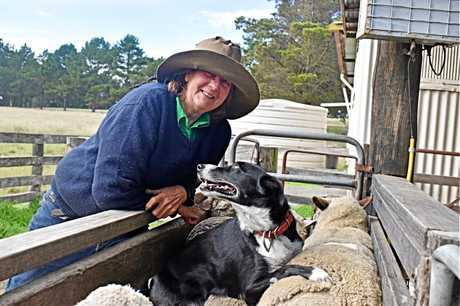 "If I have a ewe that is frightened and running and terrified, she won't have twins, she won't have big fat lambs, she won't even get in lamb,” she said. For Annie, who was a raw vegan due to health reasons for two years, it's disappointing to watch what transpired. "Anybody who has been on the fence or been empathetic to their ideals has been completely turned off,” she said. "Even really beautiful people, my vegetarian and vegan friends, just can't believe the ridiculousness of it. She concedes, like most would, that there's bad apples. What riles her up is people like her mother being left concerned about whether one day she'll wake to activists on her land. 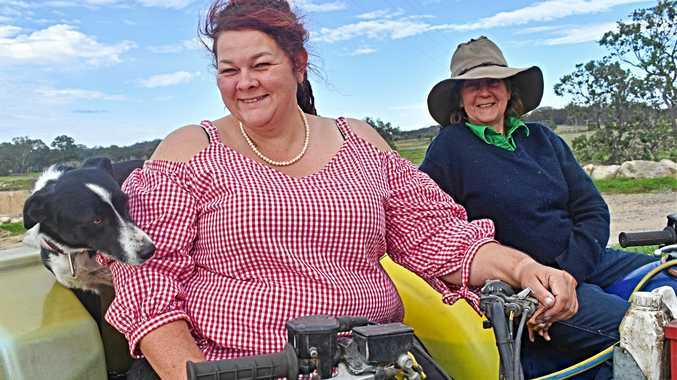 "Most people will agree with what these activists are saying - yes, live transport is questionable, the intensive feedlots are questionable, a lot of the abattoir practices are questionable,” she said. "But we need to work towards getting these things better. Following the incidents at Carey Bros Abattoir, Annie was quite vocal on social media. 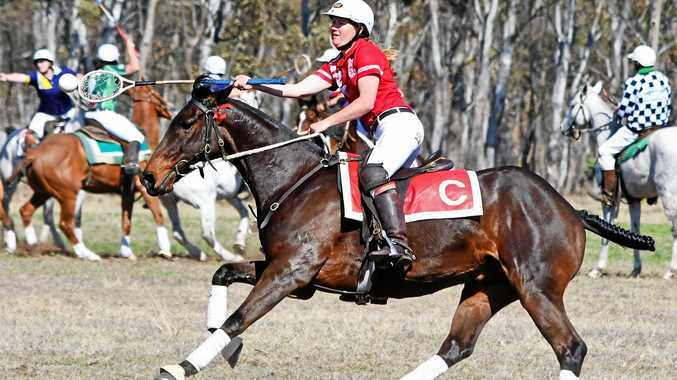 It's won her plenty of praise, but she's also copped a fair amount of flack. "I've seen both sides of the fence. There are extremists and zealots,” she said. She's just urged a bit of common sense in the debate so there's no repeat of last week's incidents.